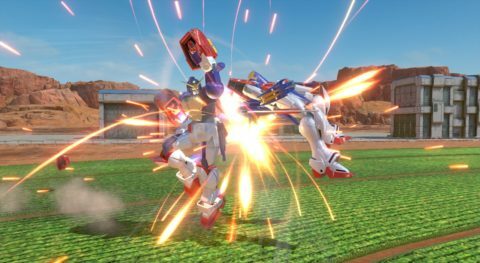 As to whether or not the G Sound edition will be available outside of Japan is still yet to be determined. 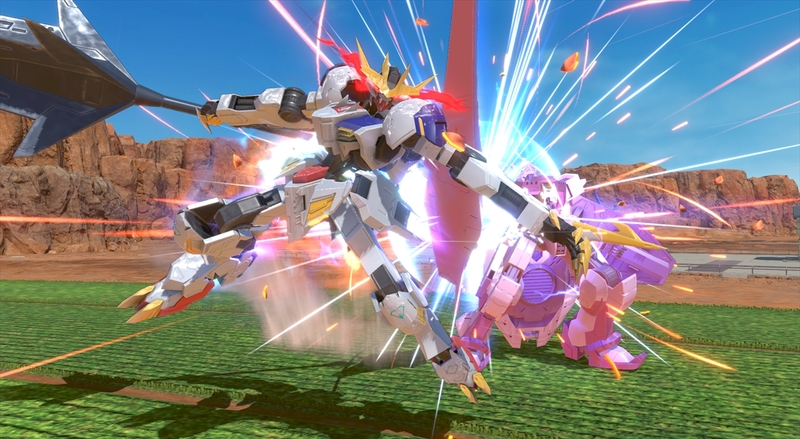 In regards to the units, perhaps we’ll be seeing more Build Fighters units now that the titular protagonist from the first series has been added. Until then, check out the video below to see Build Strike gameplay and the rest of the announcements as well, such as G Generation Genesis for the Switch and a tease of the new Gundam Breaker for the PS4! 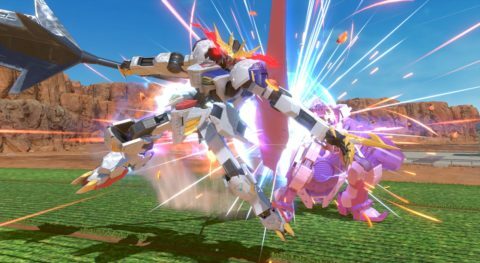 It’s been a long time coming, but God Gundam and Master Gundam are finally joining the Gundam Versus roster as the next DLC units in January. 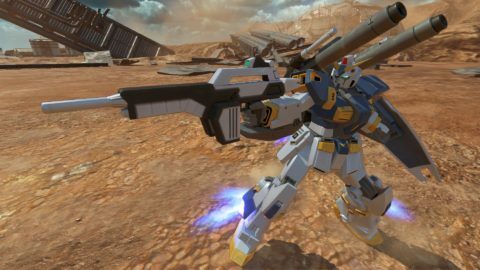 While we’ve had several melee focused units already, none can compare to the master and student of the Undefeated of the East in G Gundam. 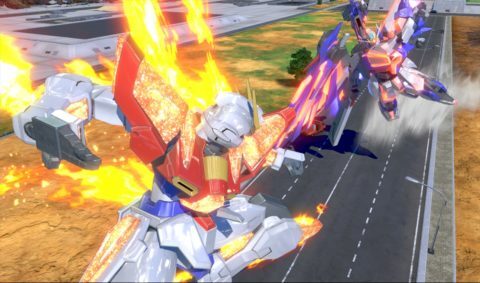 We can expect their Maxi Boost ON versions with slight tweaks as they are both 500 cost units, which we haven’t seen in awhile from the last batch of DLC units. 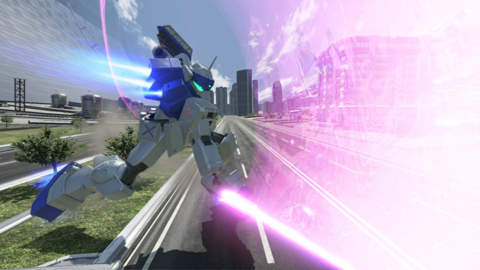 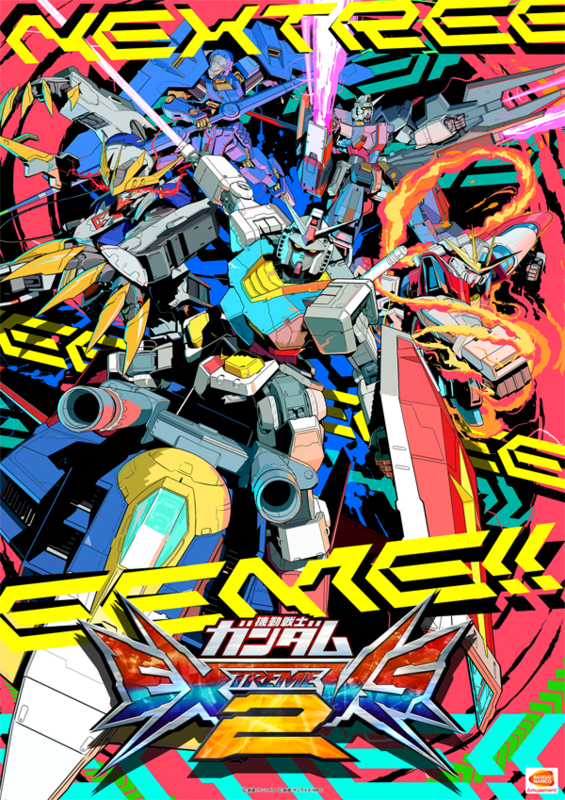 You’ll also get BGM tracks with each unit such as “Flying In The Sky” with God Gundam and “Trust You Forever” with Master Gundam. 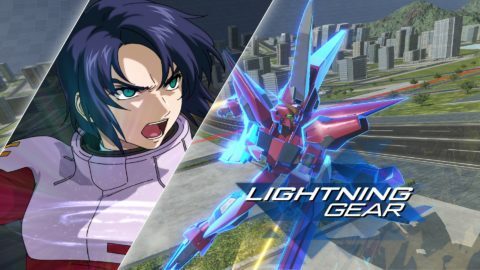 While it’s a shame we don’t see the rest of the Shuffle Alliance as assists for God Gundam, it’s good to see some G Gundam representation again in the latest Versus title. 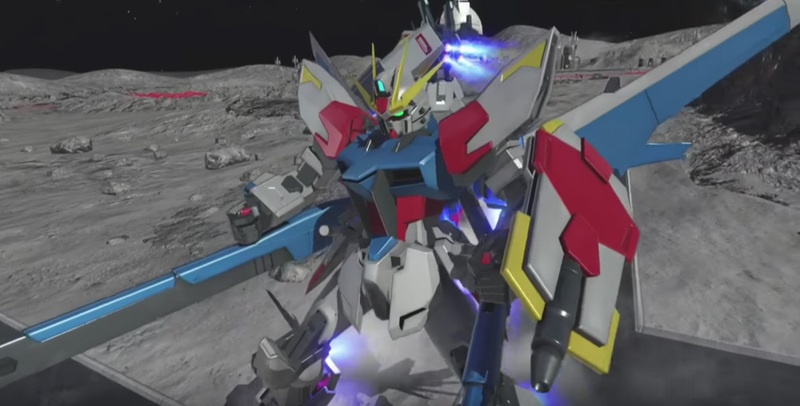 This December, even more suits are being added to the ever growing Gundam Versus lineup. 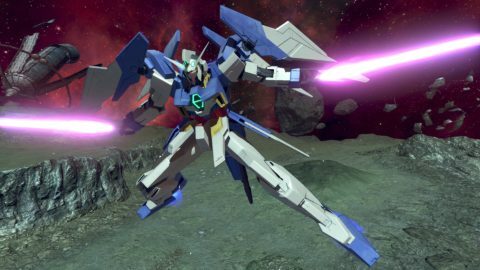 The first is Aegis Gundam, last seen in Gundam SEED Destiny: Rengou VS ZAFT II Plus and a unit that fans of the VS series have been requesting for awhile. 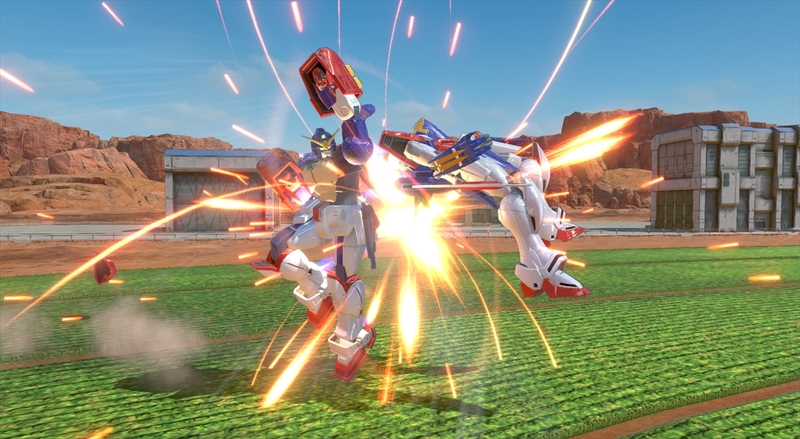 It’s a 300 cost unit that brings the usual Mobile Armor shenanigans of mobility and firepower, including its infamous shield throw as a sub attack straight from the anime. Next is the GM Sniper II White Dingo Ver. from the Dreamcast game Mobile Suit Gundam Side Story 0079: Rise From The Ashes. As expected, it will be bringing the sniping toolset to the 200 cost series of units. 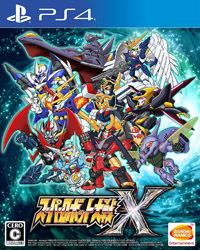 Another return from the EXVS series is Gundam AGE-2. 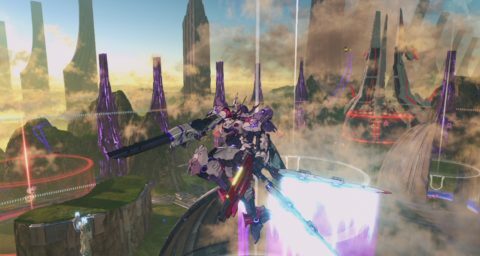 One of the better 400 cost units in the previous edition, the AGE-2 mixes up the opponents with its maneuverability by switching between it’s normal and G-Strider mobile armor mode. 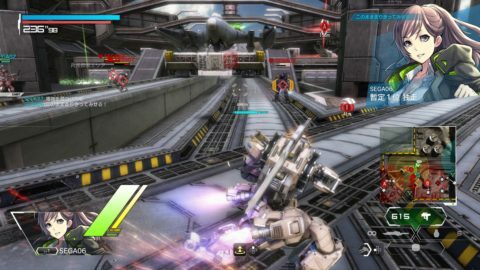 As one of the titular AGE units, it can also switch to the Double Bullet equipment, giving the AGE-2 more firepower while sacrificing some speed. 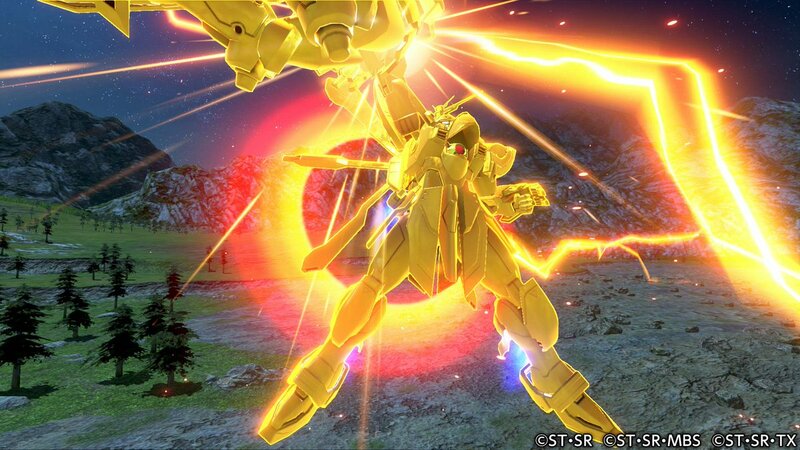 Last but not least is the Mudrock Gundam, first playable in Mobile Suit Gundam: Zeonic Front. It will be a heavy firepower-based 300 cost unit looking similar to the Guncannon, but with more ballistic attacks. 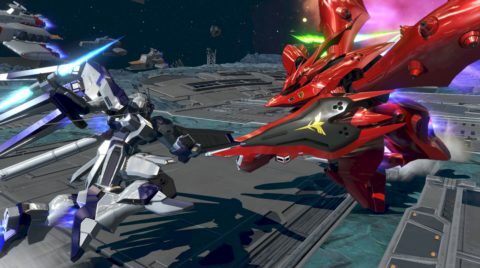 All these suits will be dropping in December with the AGE-2 and Mudrock on December 5 and the Aegis and GM Sniper II on December 12. 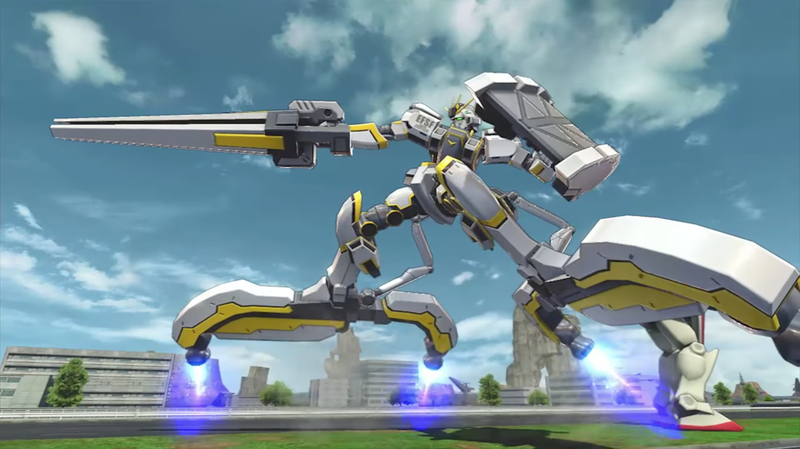 Another unit to look out for that may be on the horizon soon is the Kaempfer, too. It was recently announced that it will be joining the Maxi Boost ON roster. As time has shown us, both Gundam Versus and Maxi Boost ON have been sharing recently released units, so here’s to hoping it will pop up in the near future!